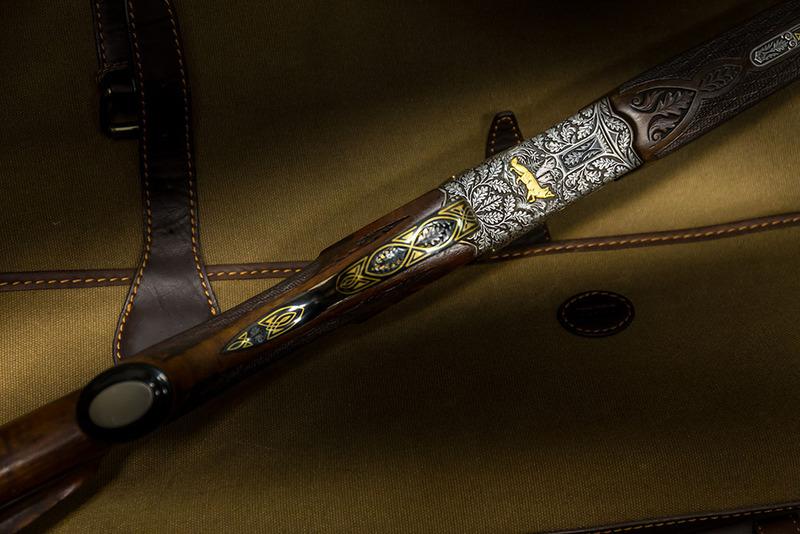 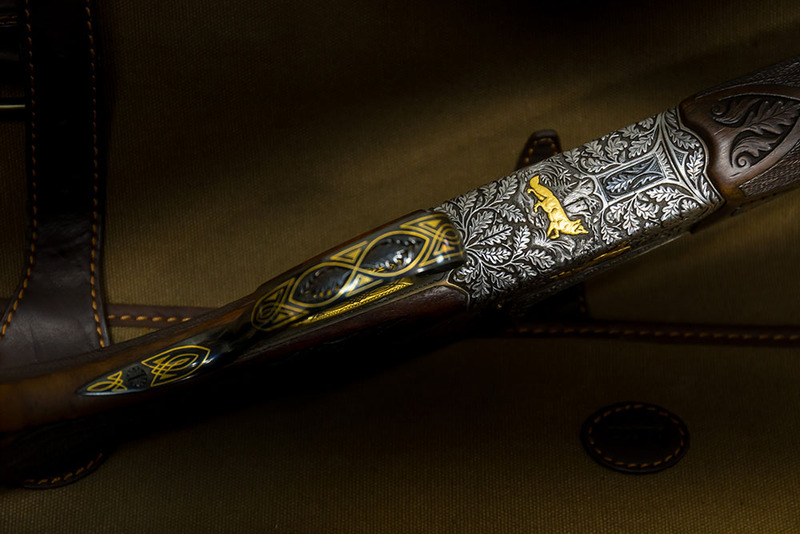 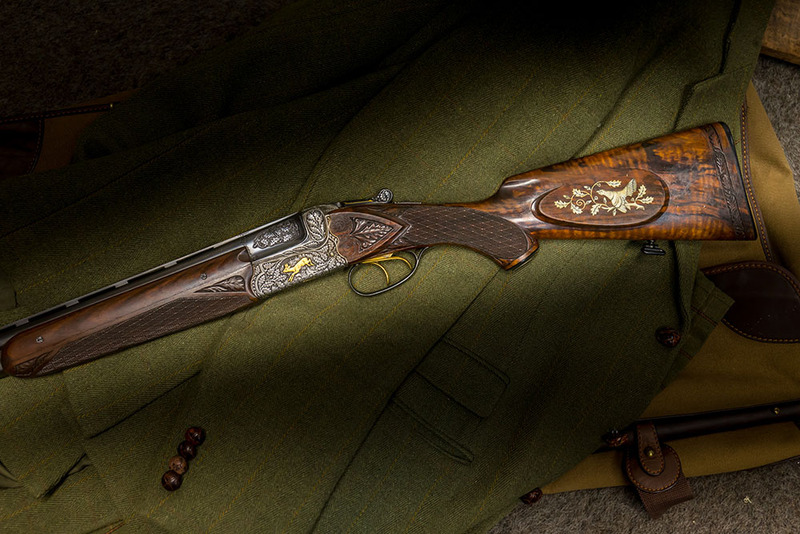 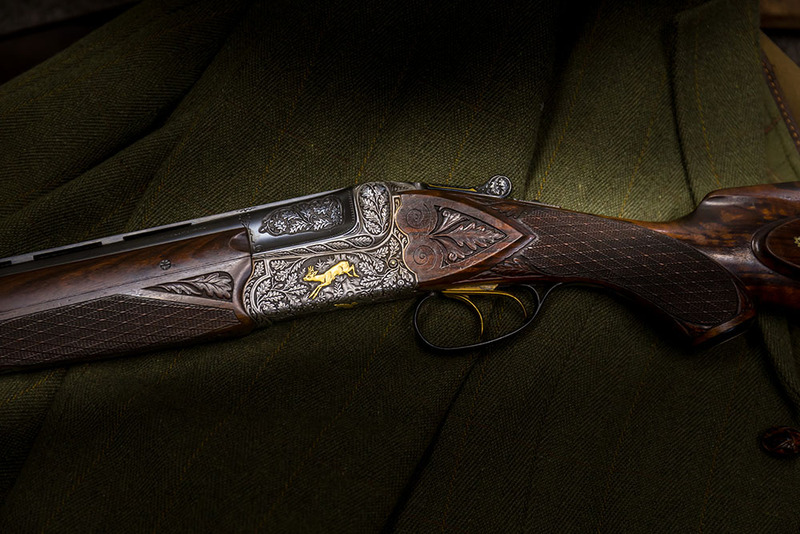 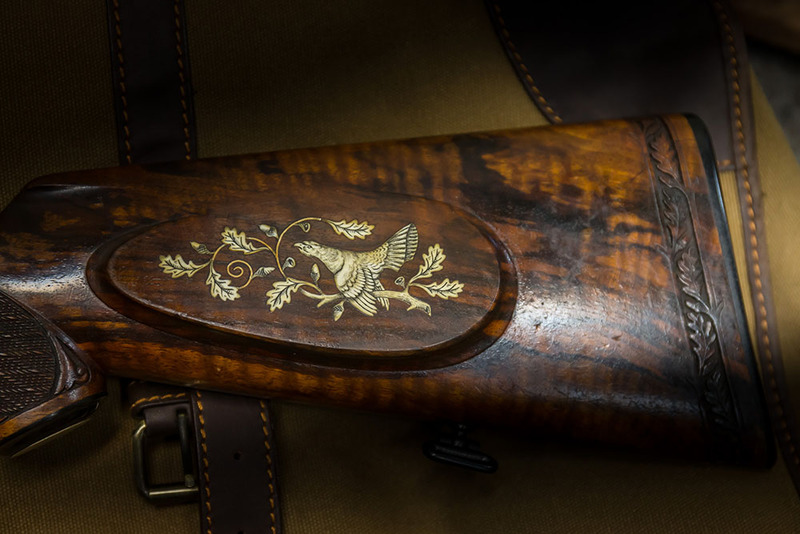 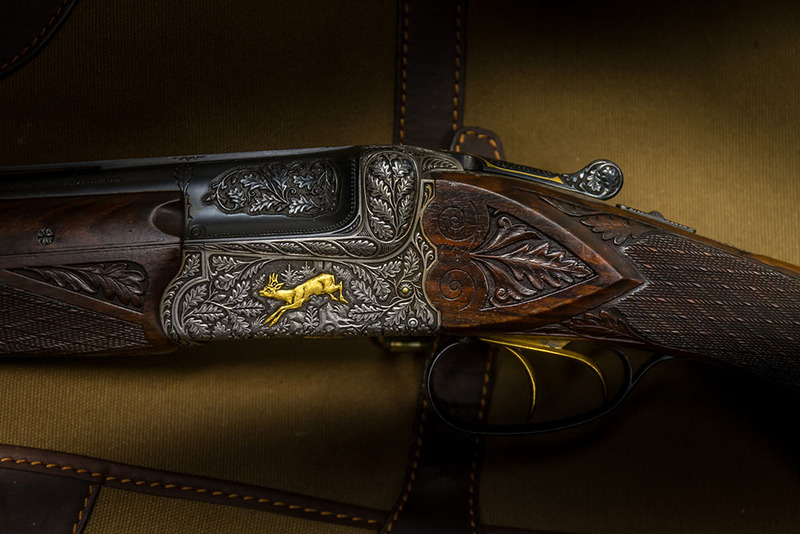 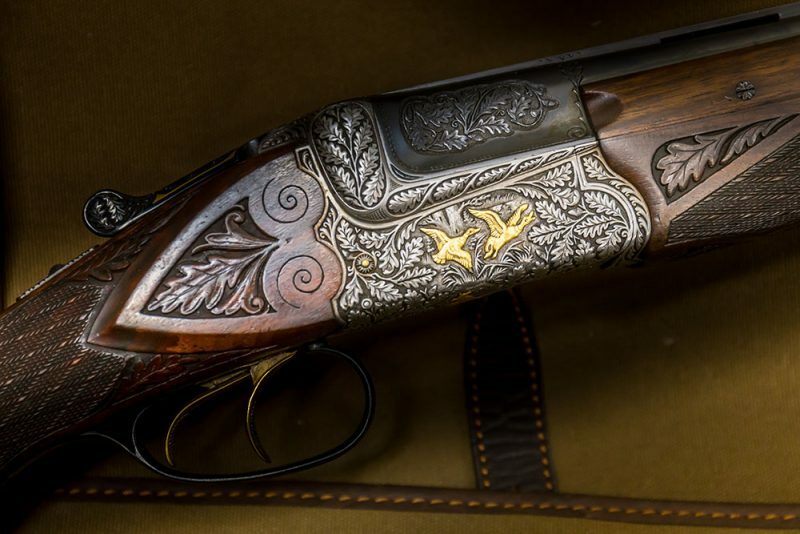 Wether you like it or not – this Simson Suhl Boxlock 16 Gauge Over Under from 1964 shows what German Craftsmanship was able to do in gunmaking and engraving. 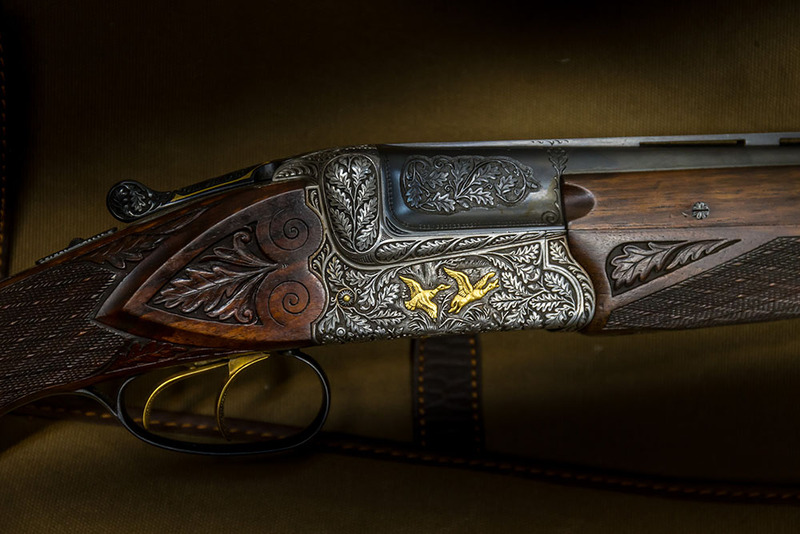 I think this exhibition gun is a real piece of art. 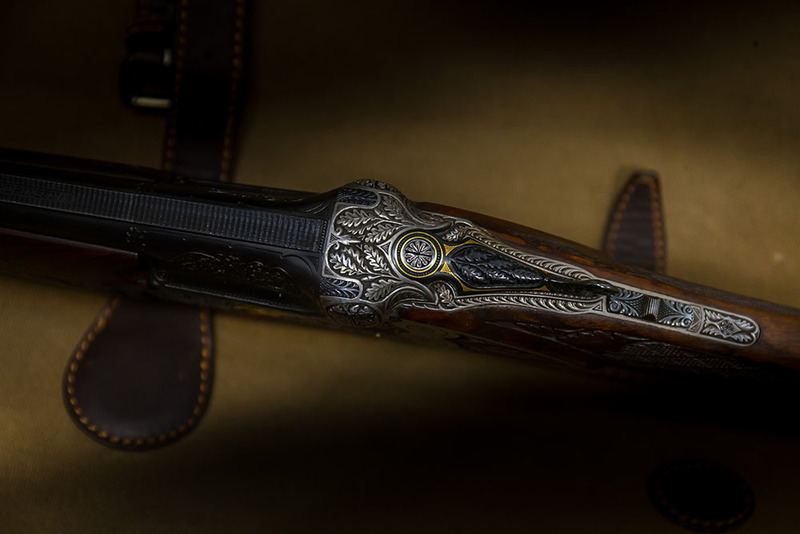 Have a look and make up your mind!